Chest Rig With Magazine Pouches Tippmann TMC Player Gear. Adjustable Waist Strap with quick connect buckles. 2 large radio pouches on the end for larger accessories or extra room for paintball marker magazines. Subject to credit approval. Paintball Chest Rig With Magazine Pouches. Chest Rig With 3 Double Magazine Pouches, tippmann tmc gear. 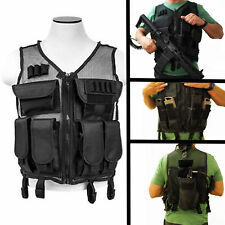 Paintball Chest Rig With 3 Double Magazine Pouches. Adjustable Waist Strap with quick connect buckles. Subject to credit approval. We do our best to process as quickly as possible. 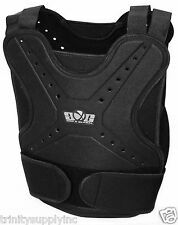 TRINITY Paintball & Airsoft Chest-Back Protector. 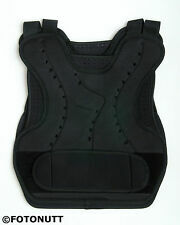 Provides great protection against chest and back paintball shots! Tough nylon, Exterior Layer - LIGHTWEIGHT BODY ARMOR. Lightweight design doesn't weigh you down.